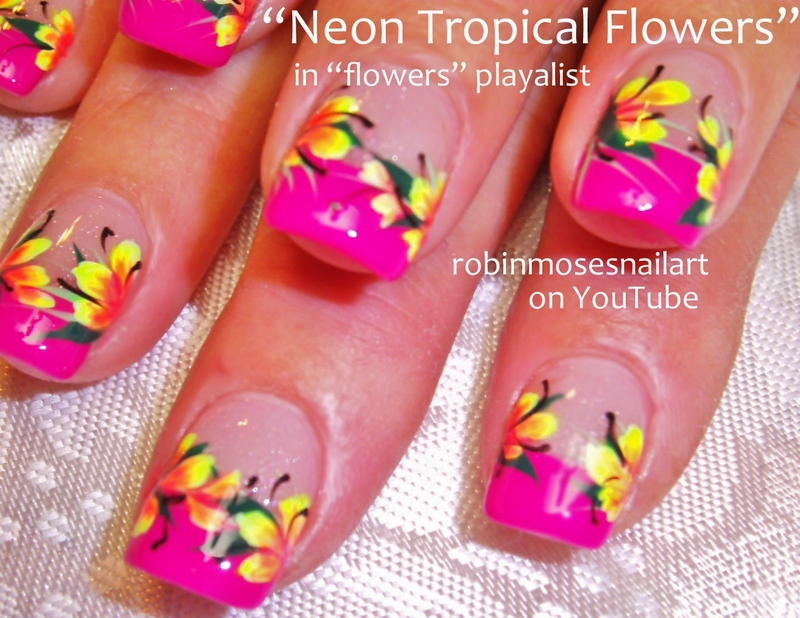 Nail Art by Robin Moses: Is it getting HOT in here, or is it just your Nail Design? 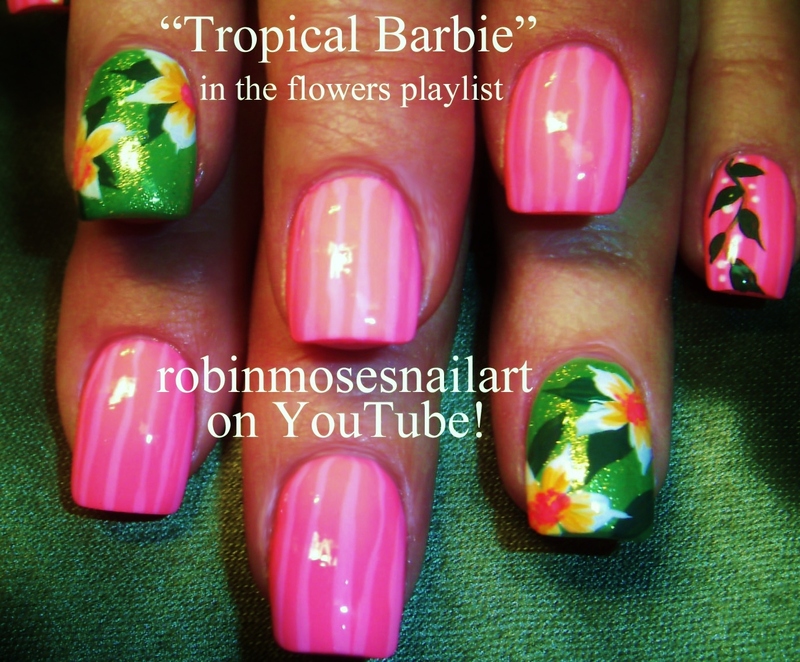 Tropical wonderland up for Wednesday! 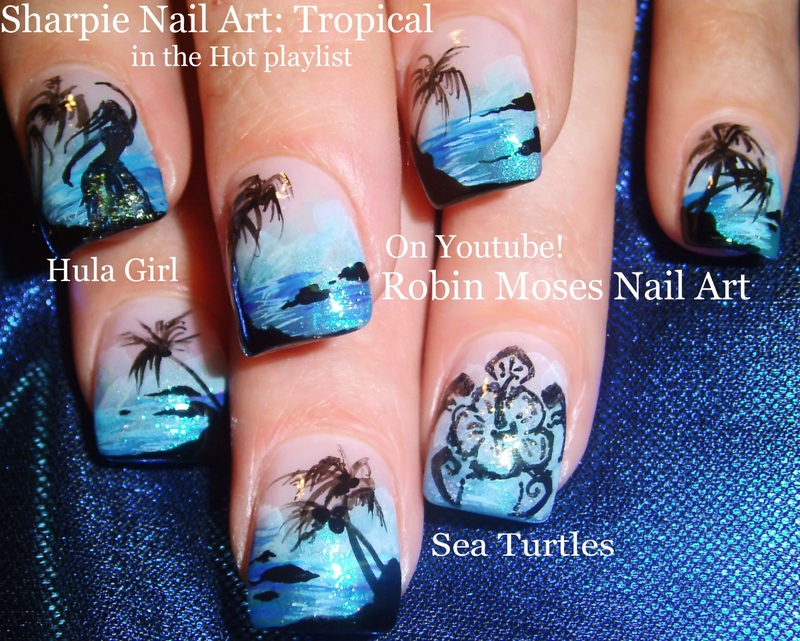 Is it getting HOT in here, or is it just your Nail Design? Tropical wonderland up for Wednesday! 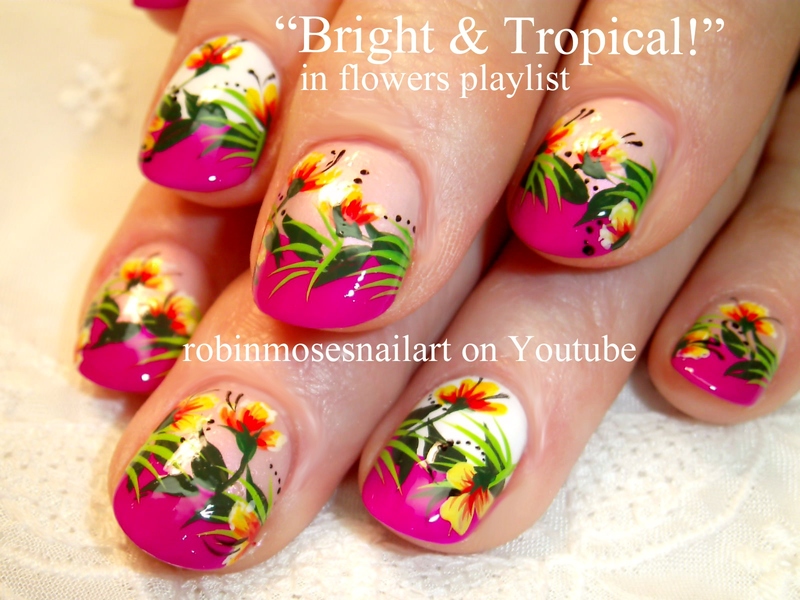 Here is a wonderful list of nail art designs that are tropical, fun, vacation nails for when you just want to feel like you need to get away and sit in the baby pool! 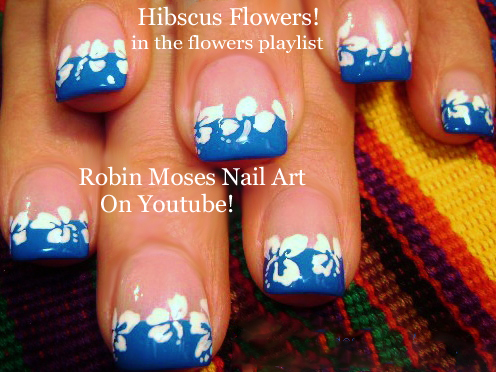 The step by step full length nail art tutorials here in the flowers playlist on my YouTube channel will help you learn how to get them perfect while having a blast! 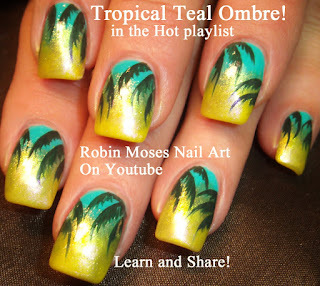 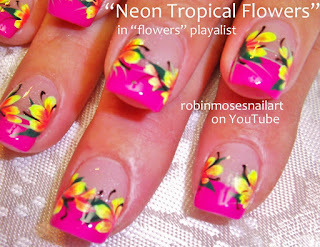 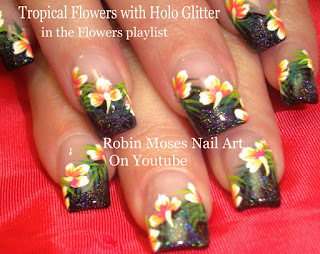 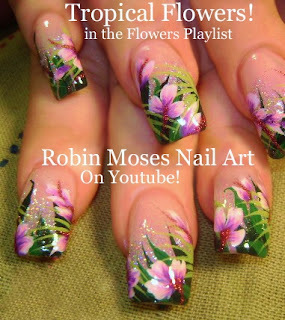 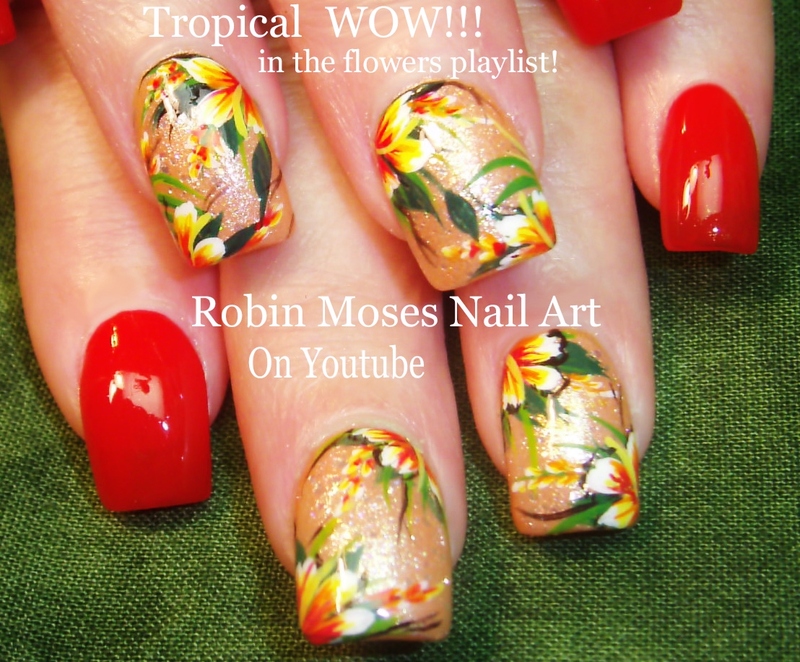 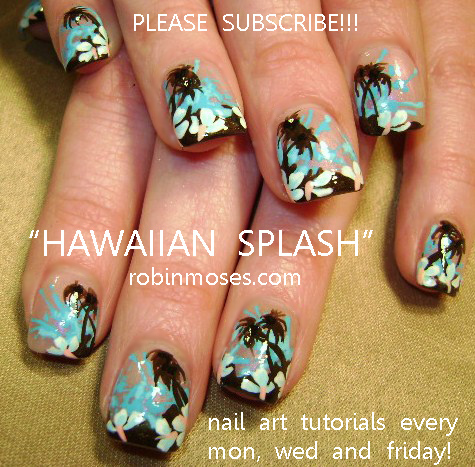 Join me at robinmoses.com for updates on my nail art brushes and future giveaways!!! 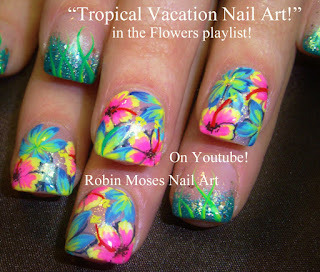 All my love and have fun painting your nails!